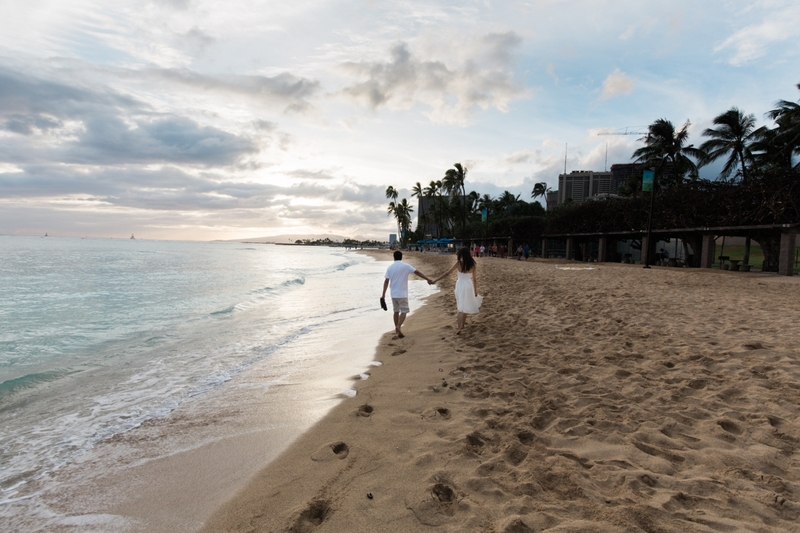 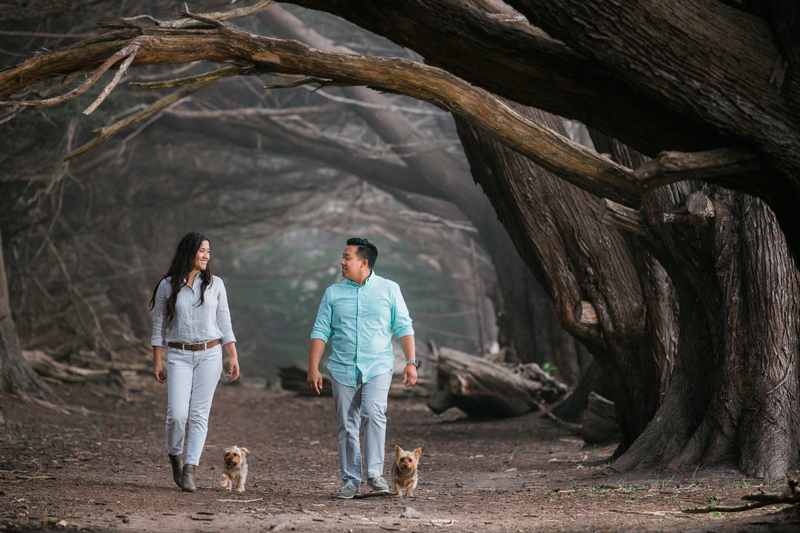 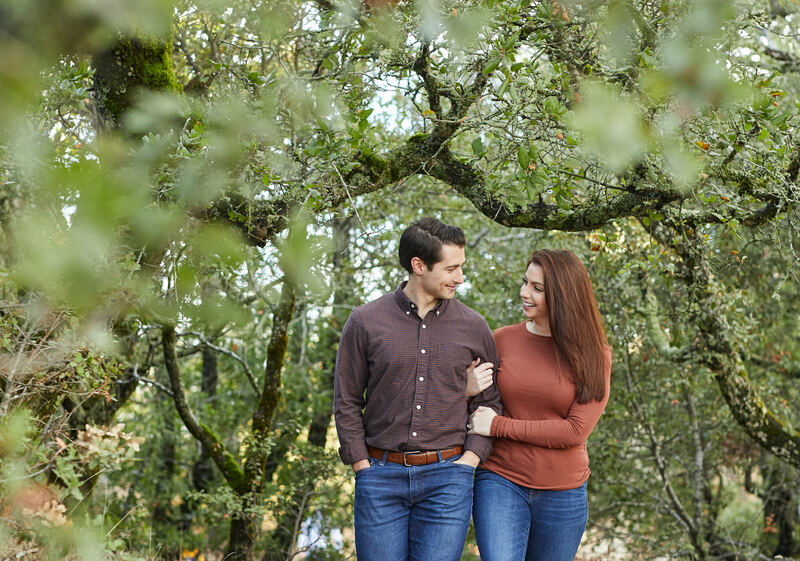 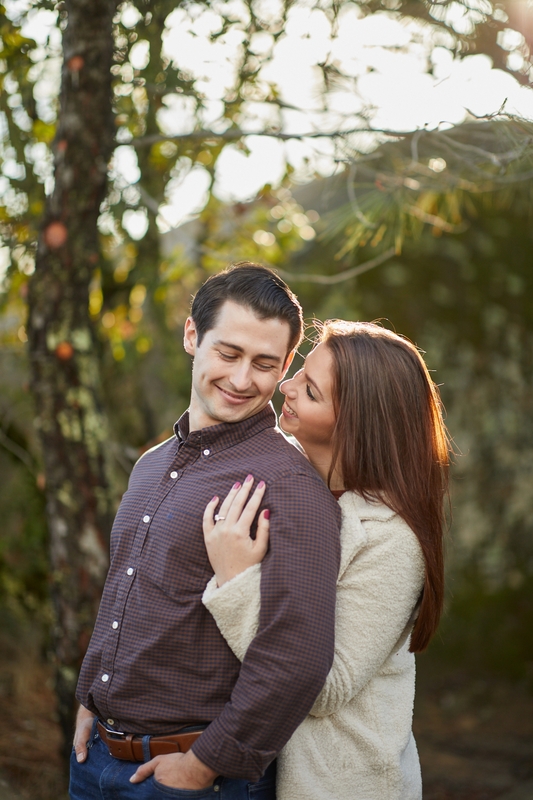 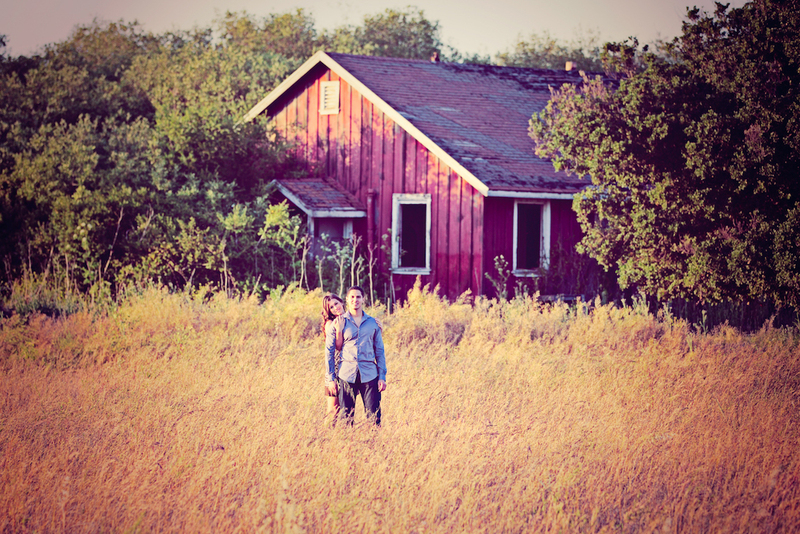 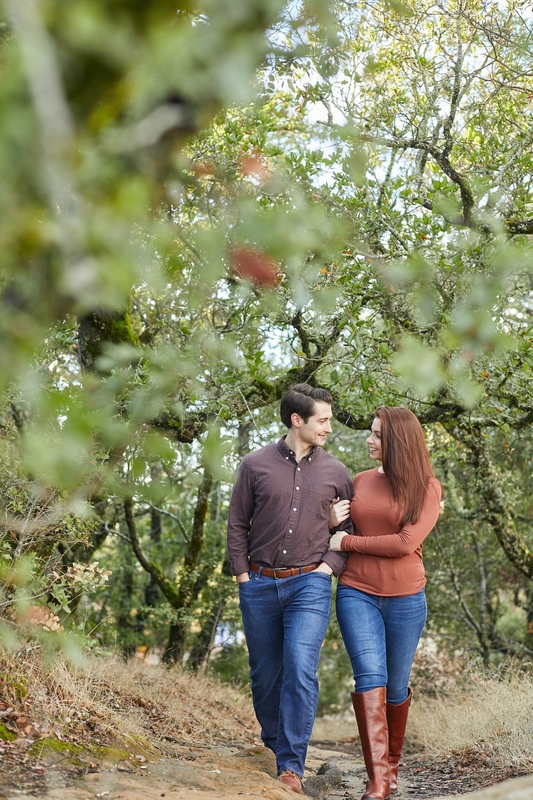 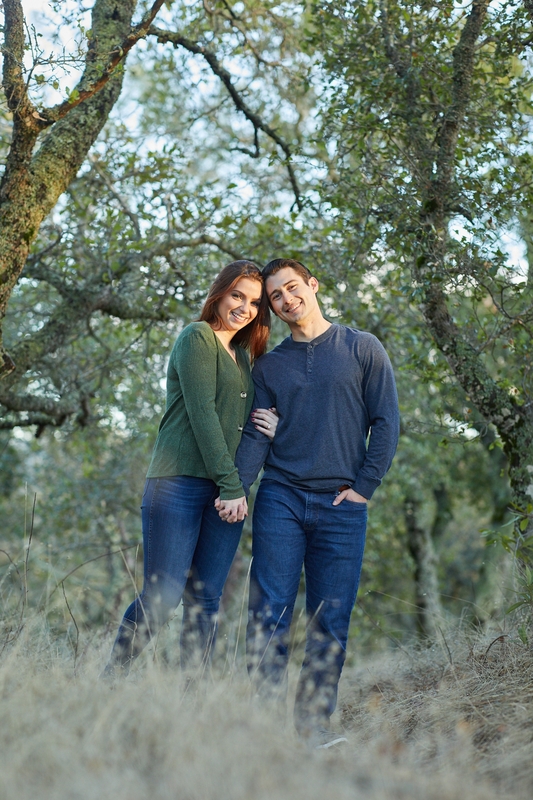 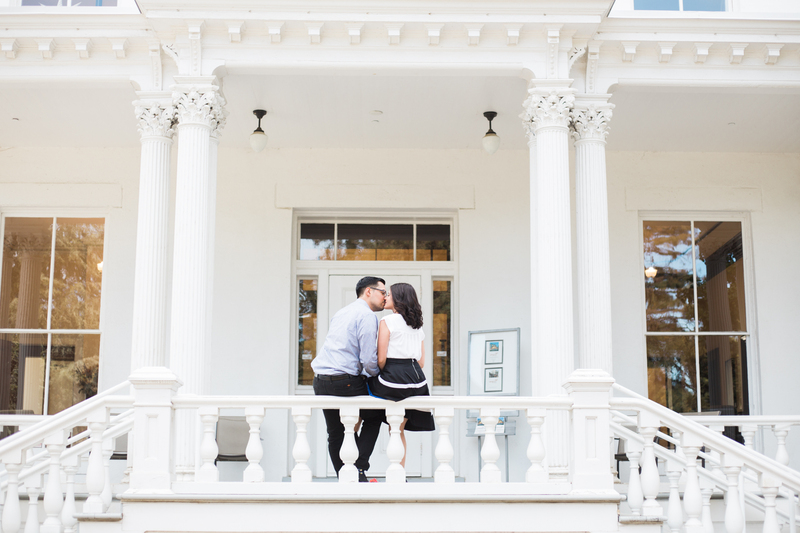 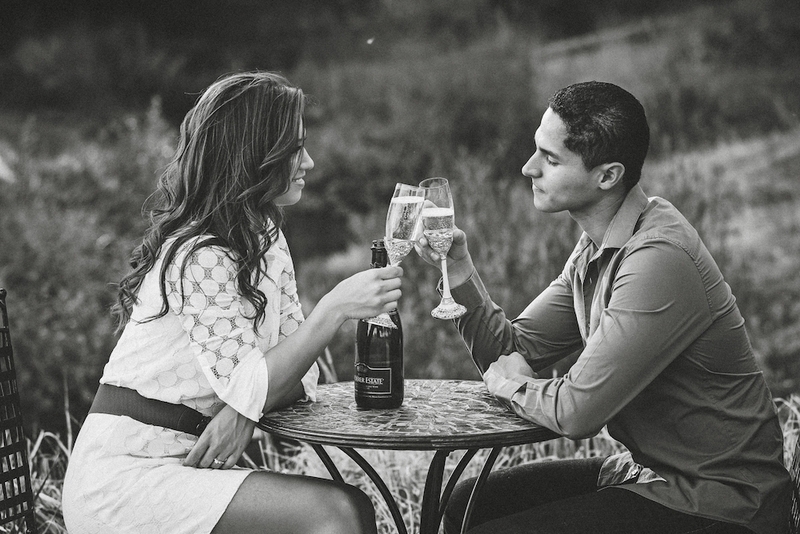 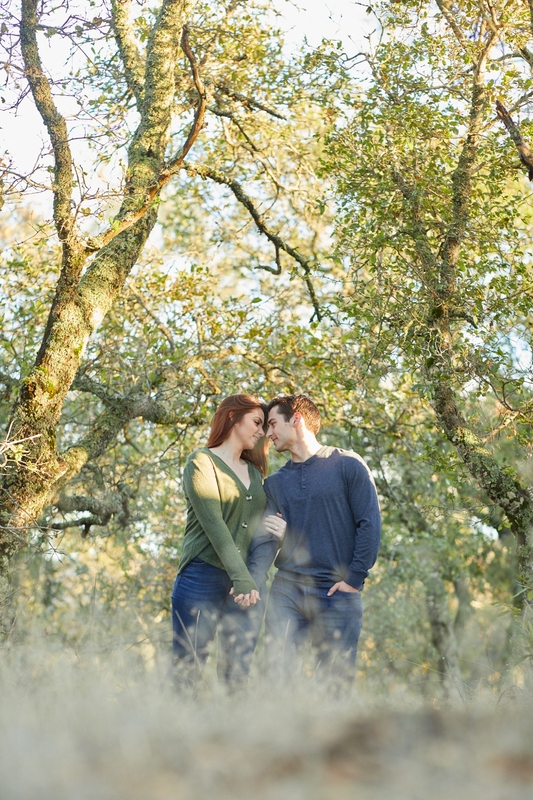 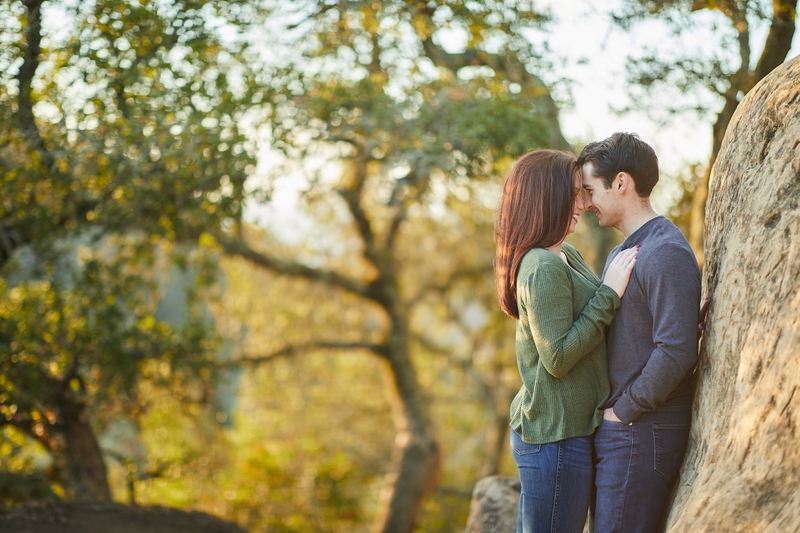 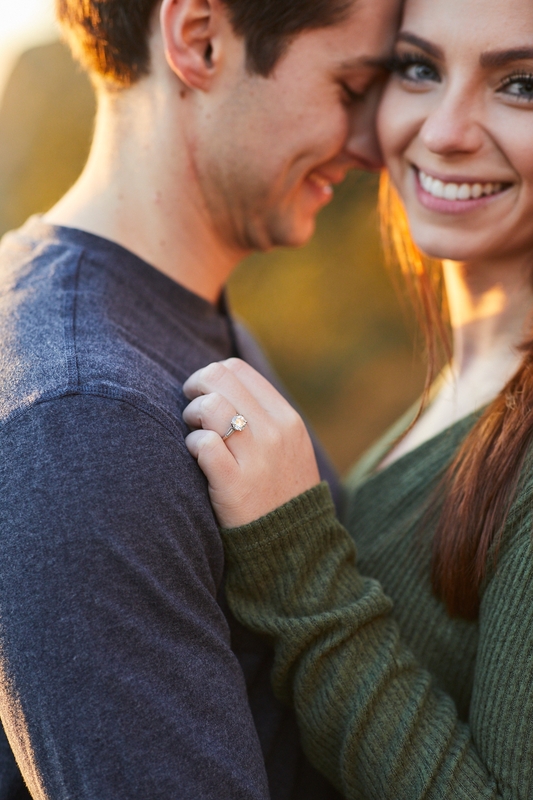 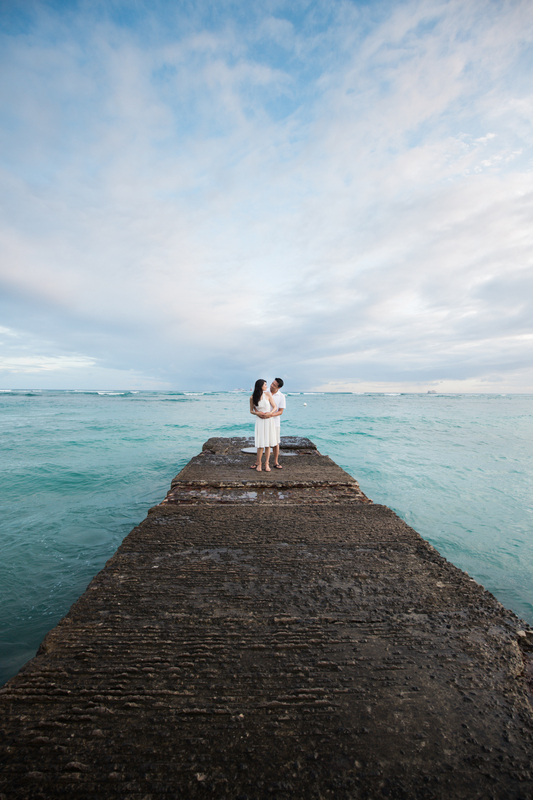 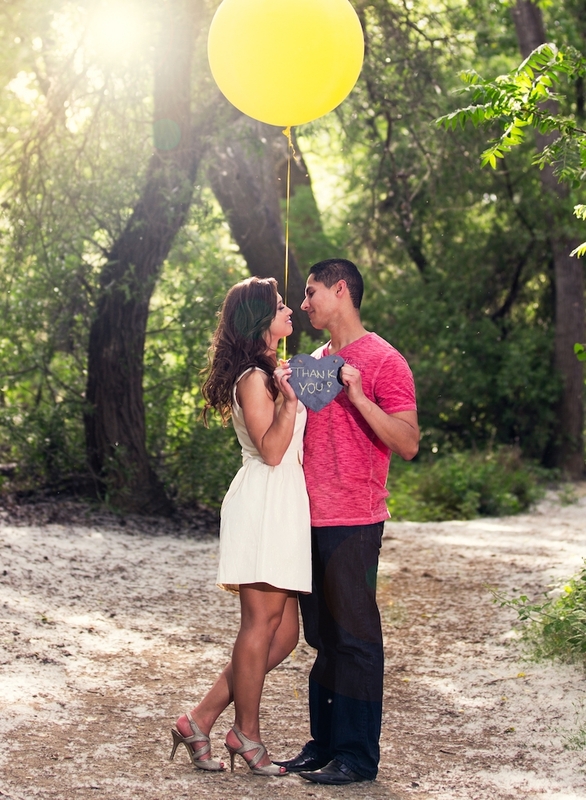 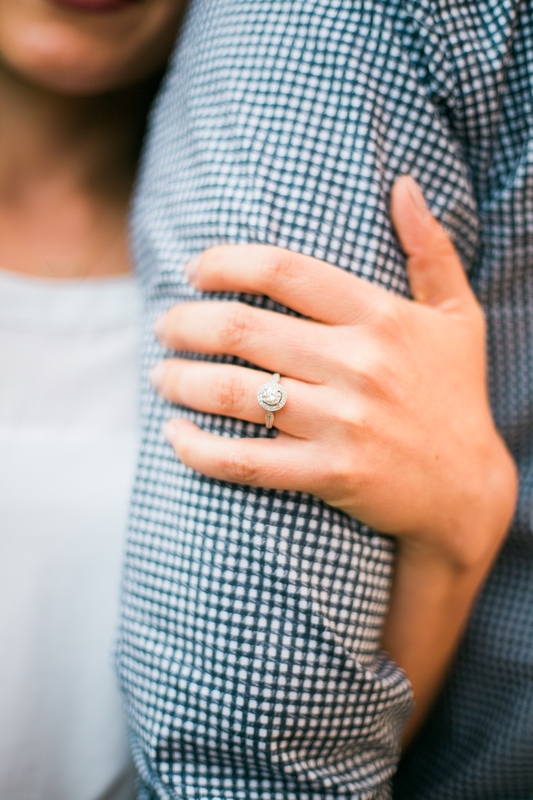 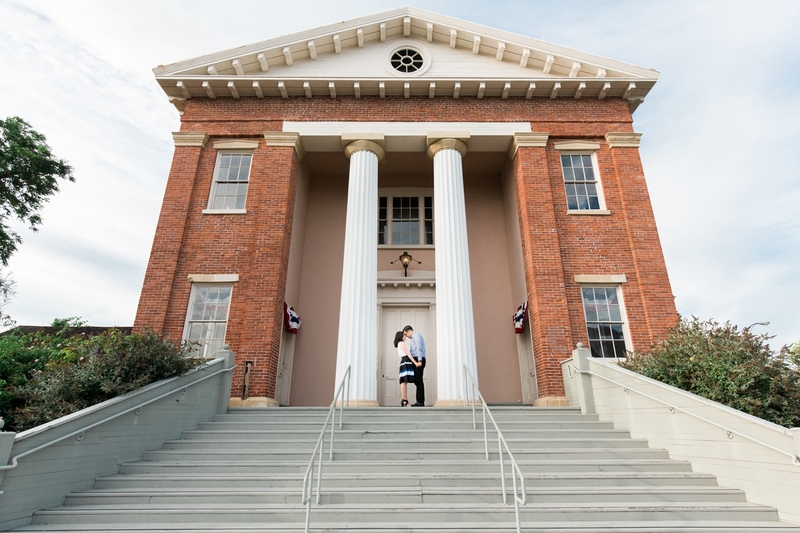 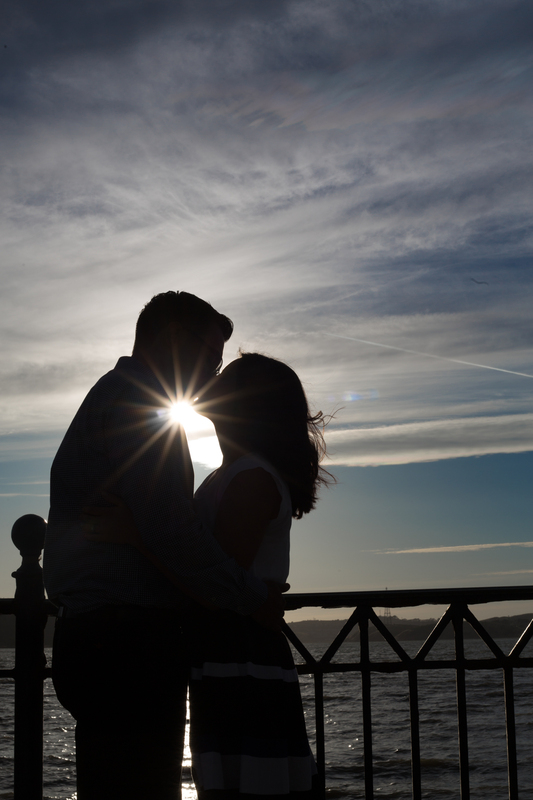 An engagement session is a perfect time for you to get to know the photographer and for the photographer to get to know you better before the wedding day. 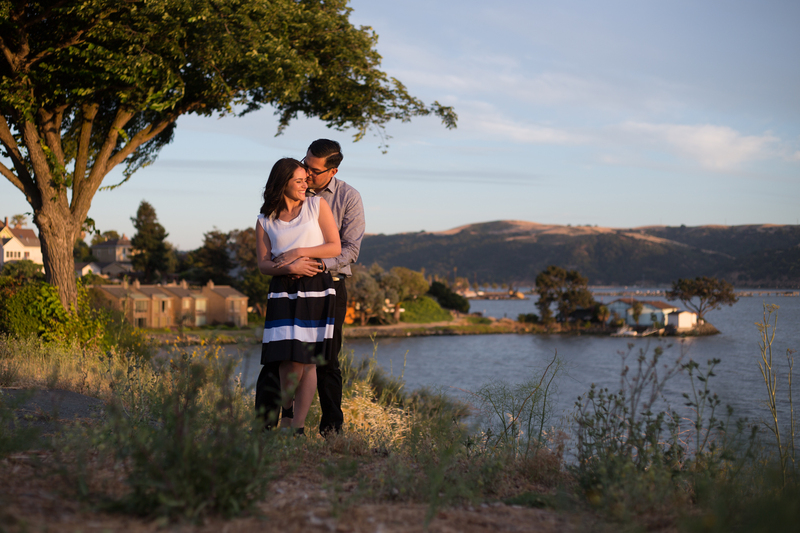 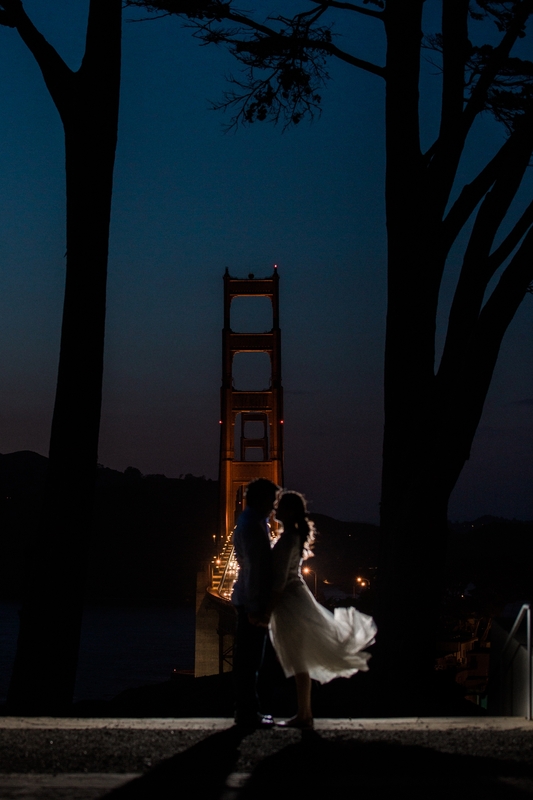 And it’s a more relaxed time for a portrait session unlike the often fast-paced nature of a wedding day. 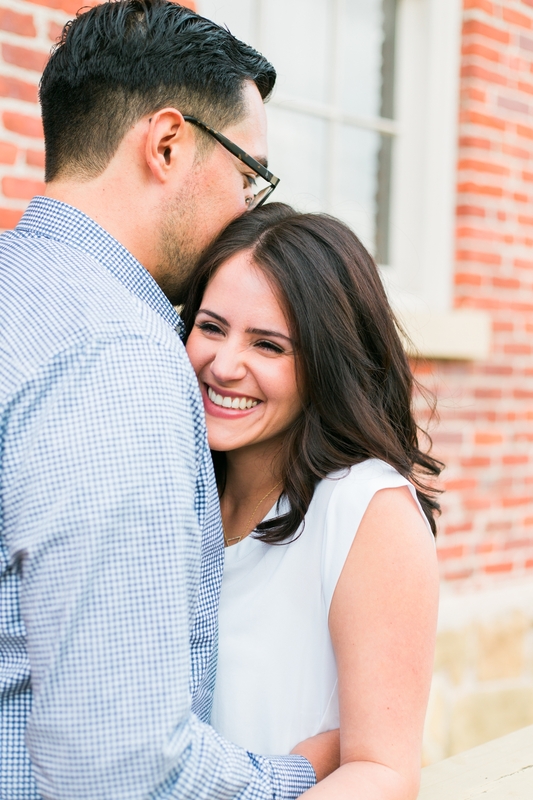 This is also a perfect time for couples who may not be comfortable in front of a camera (this is more often than not the case), and it’s a great time to be coached so you’ll learn to look your very best on your wedding day.